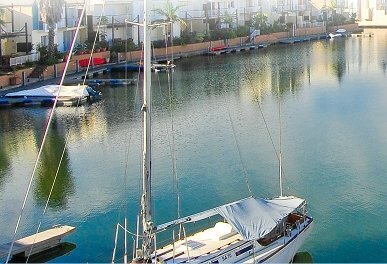 Adjacent to the Knysna Quays Waterfront business centre with its numerous shops, coffee shops and restaurants are beautiful holiday apartments in a quiet, secure complex which form the Knysna Quays Residential Marina.. 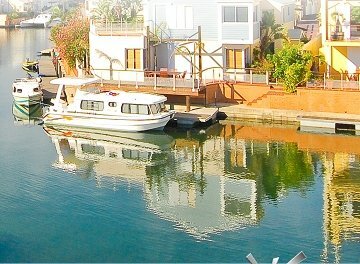 The centre of Knysna is an easy 5 minute walk away. Just around the corner is the Knysna Yacht Club. Also within walking distance are three ferries that dock at and depart from the quayside at the waterfront to take you to the Heads and Featherbed Nature Reserve. Private moorings offer you the convenience of stepping off your patio and onto your boat. The homes benefit from strict security and access-control, to give you peace of mind whilst on holiday.The holiday apartments range from one bed-roomed, two-sleeper apartments to three-bedroomed luxury duplexes. Copyright © Knysna Quays. All Rights Reserved. 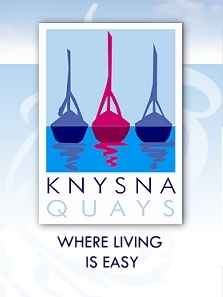 Knysna accommodation holiday apartments, self catering apartments.